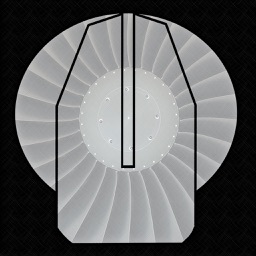 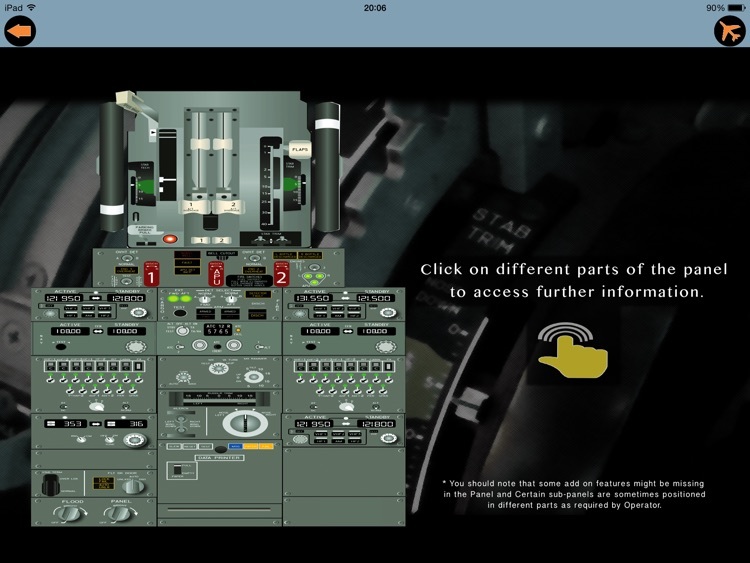 The Boeing 737-NG Buttons App here allows you to explore the 737's Flight Decks buttons and switches into detail so you can study what each one means and indicates during your training or line flying. 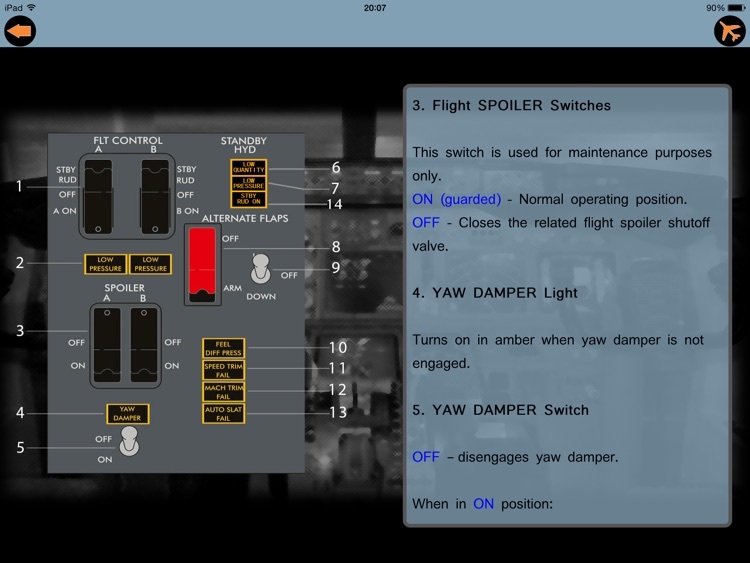 The App covers all switches and buttons excluding the display screens as these have other details which you should explore separately. 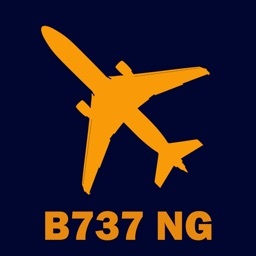 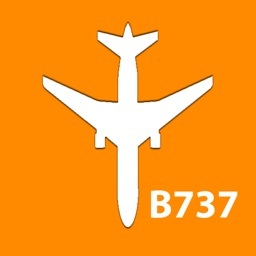 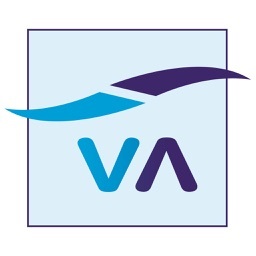 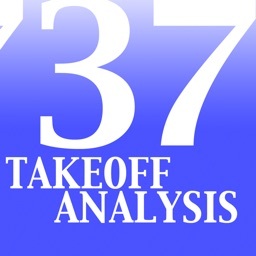 The information within the App are extracts from official B737-NG documentation however you should NOT use this App for operation and it is to be utilised as a Study Guide ONLY. 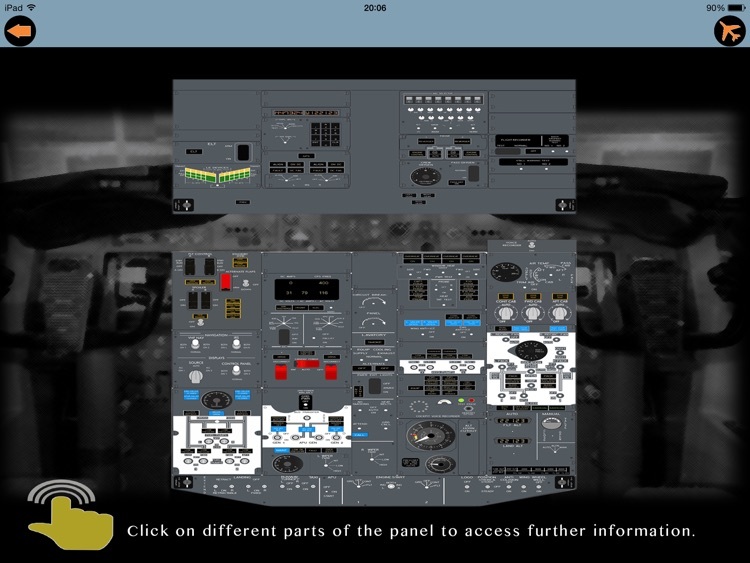 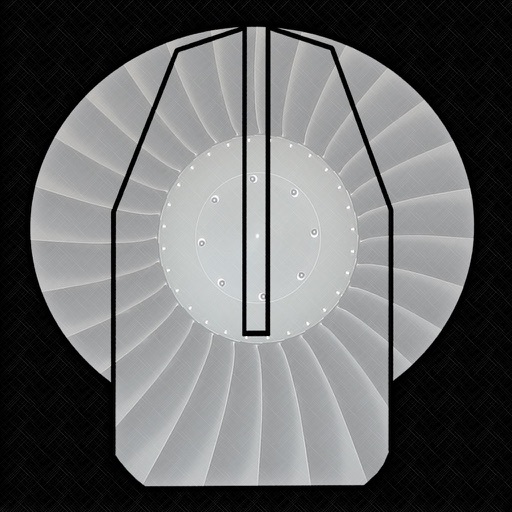 I few differences may exist in your particular company model however the information contained in this package is useful for your study when it comes to the various panels inside the 737's cockpit. 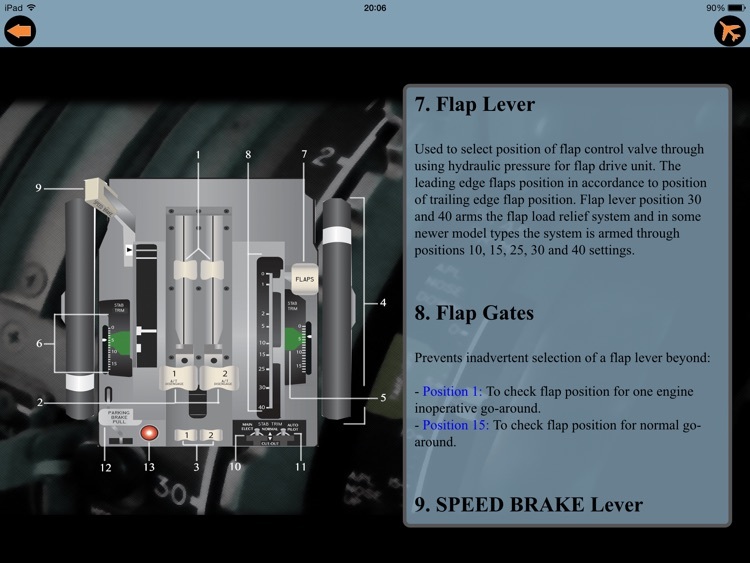 Please see the various screenshots contained here to see what the App includes and we hope it proves useful for you during your training on this state of the art machine.